The most beautiful corner of England...explore the mountains of England’s largest National Park. Beautiful green valleys, waterfalls, lakes, tarns, sheep, mountain passes, ancient monuments, attracting over 14 million visitors a year...this presenation explores the scenery of The English Lake District. 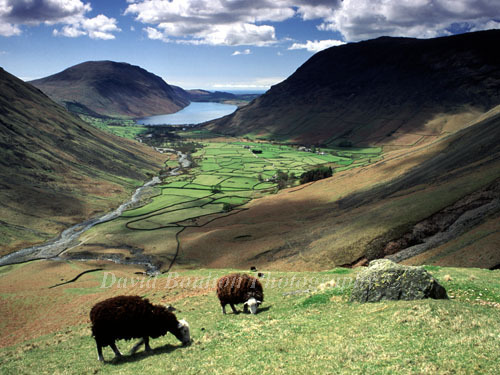 A sample of photographs from this talk can be seen by visiting the Gallery on "The Lake District".